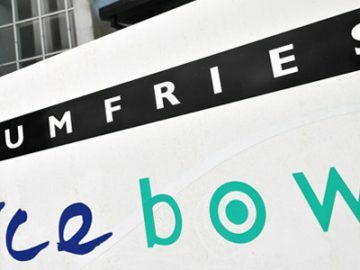 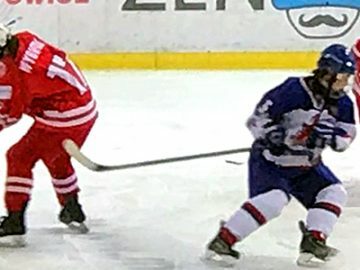 Great Britain Under-18s have completed a two-day camp at Dumfries Ice Bowl as preparations continue for next year’s World Championship. 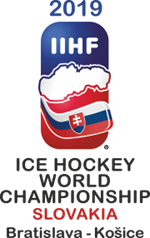 The final roster will be announced shortly for the World Championship Division I Group B in Hungary. 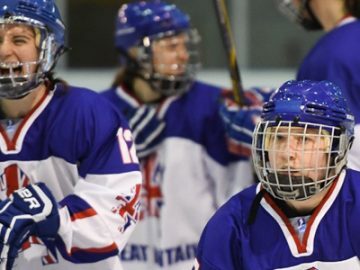 Great Britain Under-18 Women have named their squad for next month’s U18 Women’s World Championship Division I Group B in Dumfries. 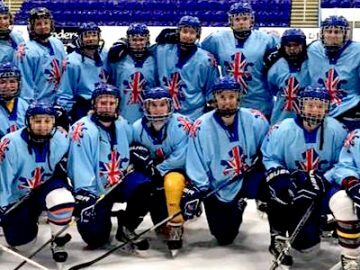 Great Britain Under-18 Women have named their squad for next month’s four-team international tournament in Poland. 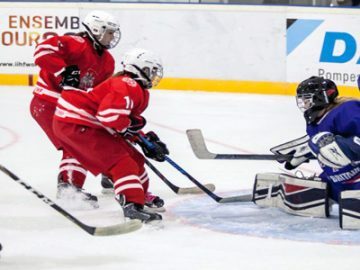 The schedule has been confirmed for January’s Under-18 Women’s World Championship Division I Group B in Dumfries.